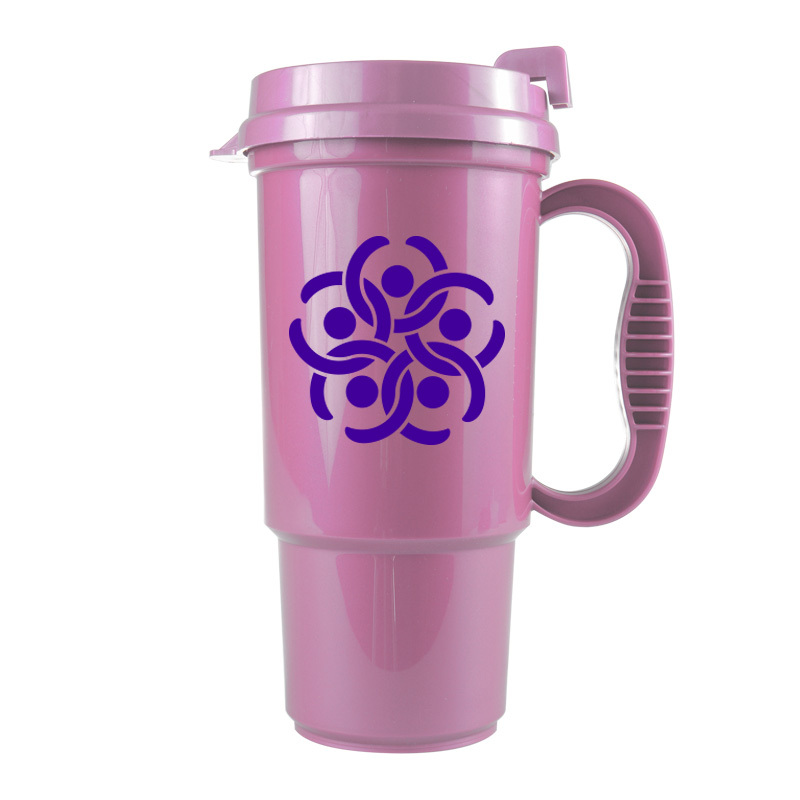 Personalized Bargain Travel Mugs Custom Printed in Bulk or Blank. Promotional, Inexpensive. On Sale! Budget Prices in the USA and Canada. Wholesale advertising Travel Mugs on sale. Lowest cost in North America. Free Art Design. American Clients pay no taxes. 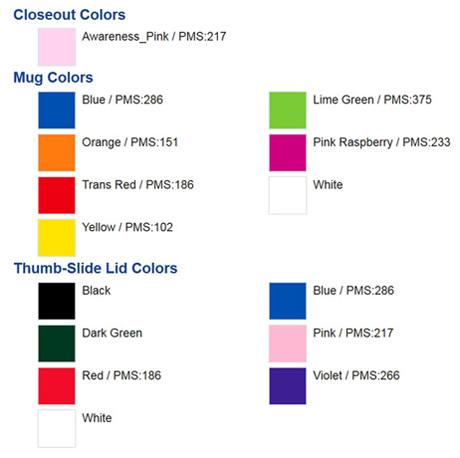 The unit prices below include your 1-color custom imprint on one side. 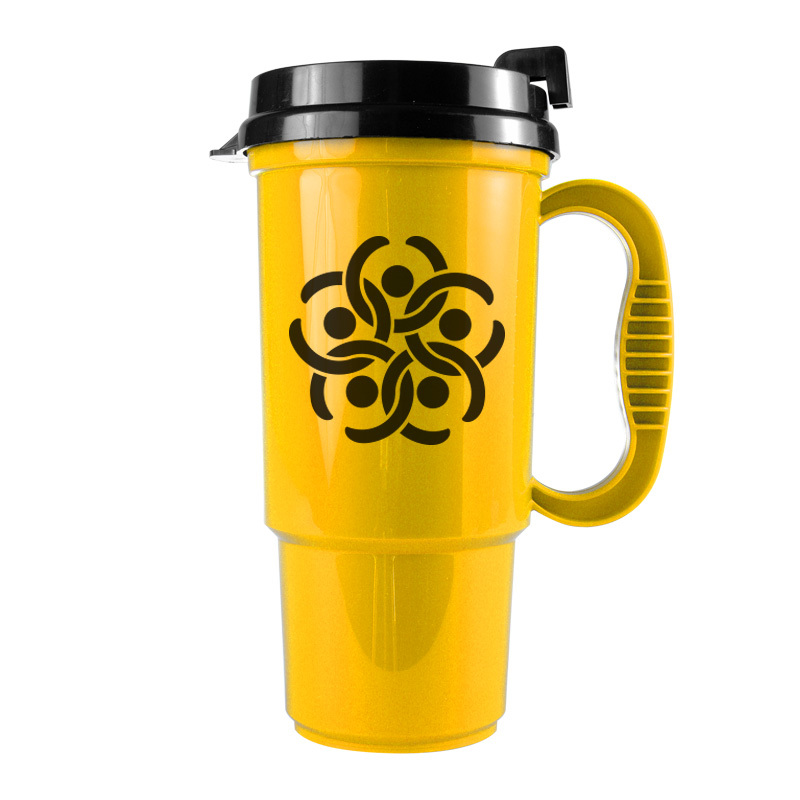 We also supply blank(not custom printed) Bargain Travel Mugs at EQP (End Quantity Price). Our 16 oz. Auto Mug has a four-finger comfort handle. 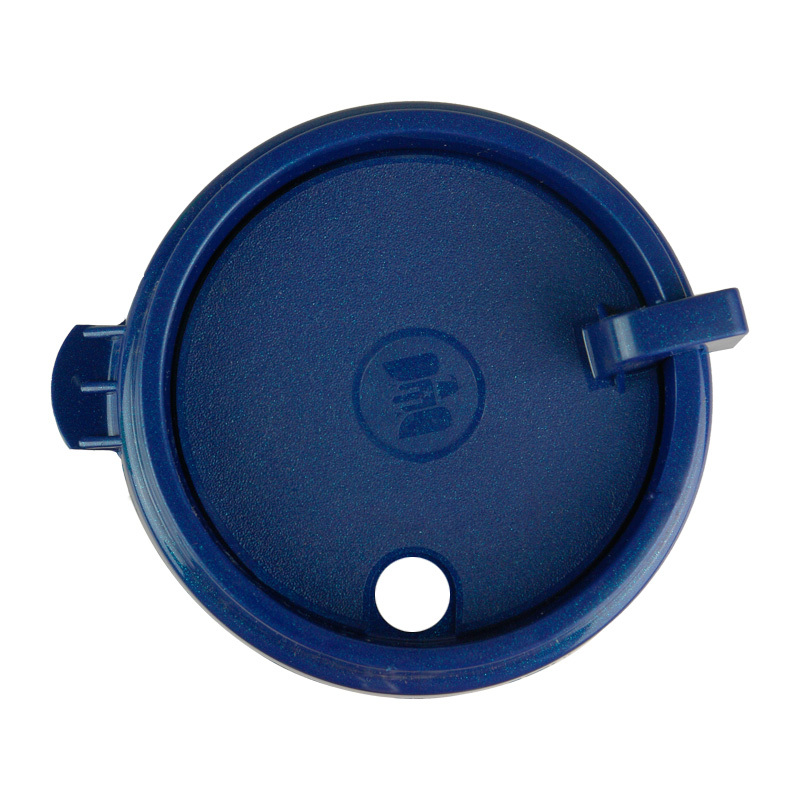 Thumb Slide Lid helps prevent spills. Ships Assembled. 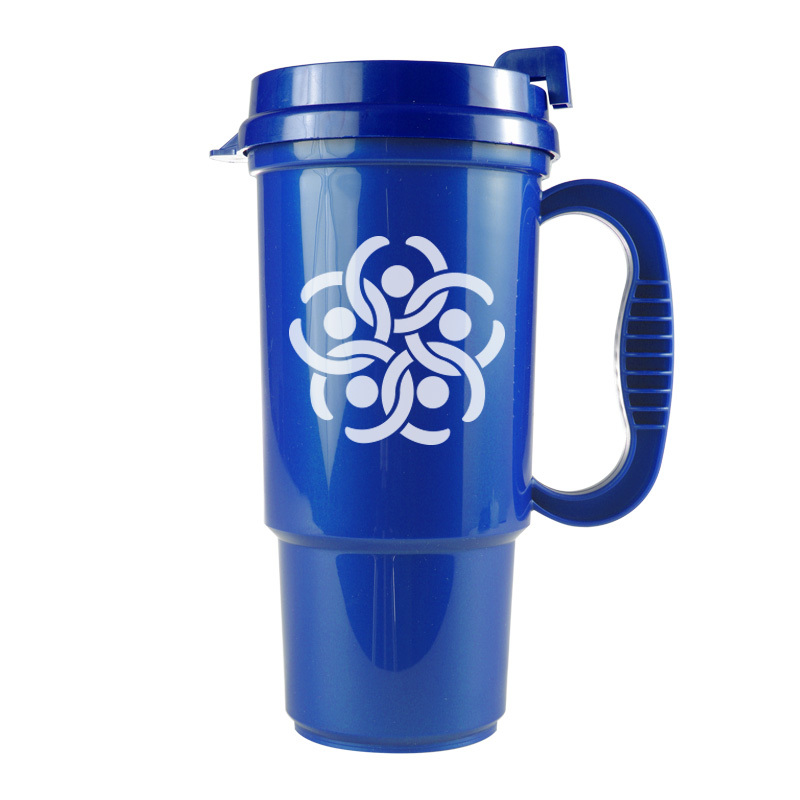 BPA-Free. 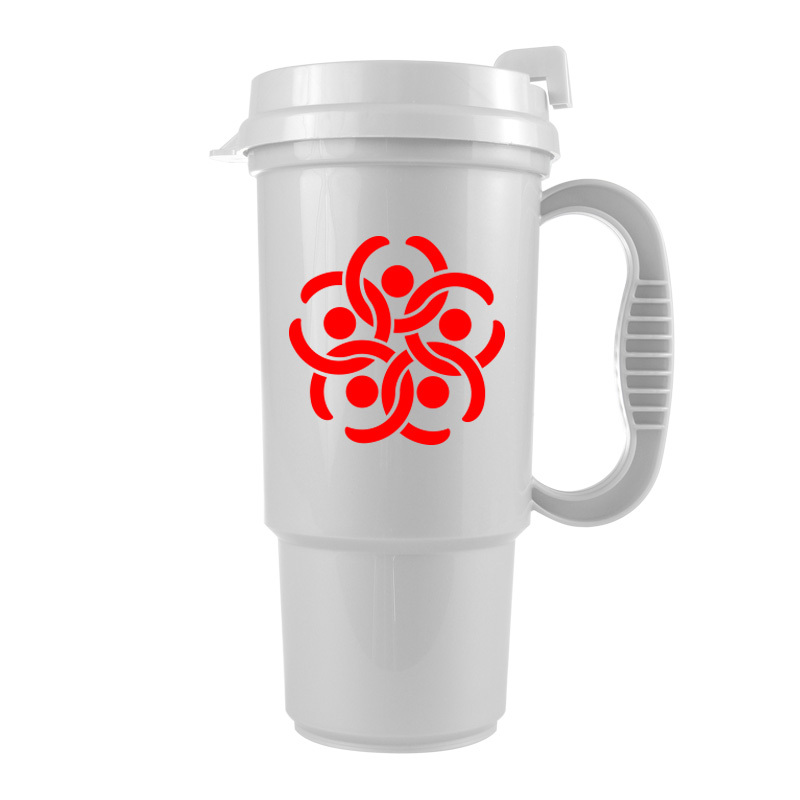 PRODUCTION TIME: 5 days after art approval; Blank (not personalized) Travel Mugs ship next day.